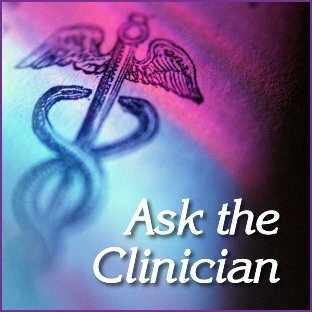 Same Migraine Since Thanksgiving - What to Do? Hi, I've had this headache ever since Thanksgiving. Woke up Saturday morning and it is still here and only getting worse. It's on the right side of my head in one spot between the ear and the eye. I don't know what to do. I have taken Aspirin and Tylenol and Imitrex. It's just not working. Thanks again, Amanda. We're so sorry that you're in this situation. When a migraine has gone on this long, it's unlikely that triptans such as Imitrex or any over-the-counter medication is going to work. At this point, you need to see your doctor. Migraines that don't respond to treatment are described as refractory, and there are several different approaches to dealing with them. Your doctor my suggest a course of steroids or an IV infusion of magnesium sulfate or another medication to "break" the migraine. You can find more information on refractory migraine and the approaches to treating it in What's Known About Refractory Migraine?. If, by chance, your doctor isn't able to help you, consider consulting a migraine and headache specialist. It's important to note that neurologists aren't necessarily migraine and headache specialists. 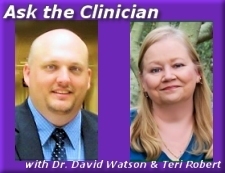 Take a look at the article Migraine and Headache Specialists - What's So Special? If you need help finding a migraine specialist, see** Migraine and Headache Specialist Listings**.